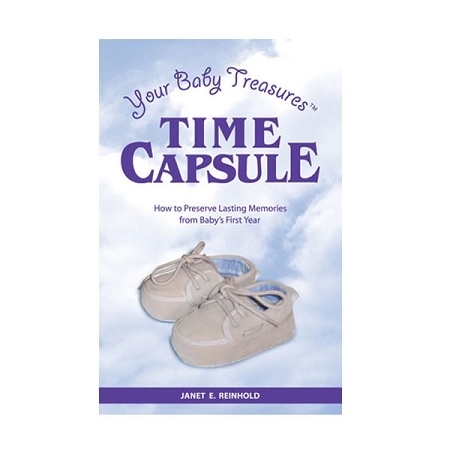 Availability: If you are doing a time capsule for a baby - you need this book. 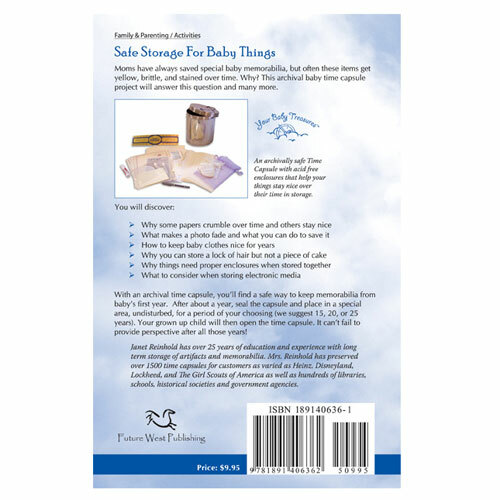 It gives lots of info on how to take care of baby things in storage, too. Free Shipping. 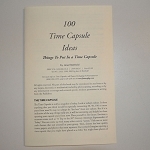 Here is a Time Capsule memory project you can really use. 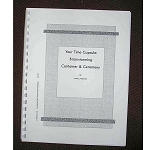 The book shares archival ideas for keeping precious artifacts for 20+ years. It s for the making of a gift the child will enjoy when he s much older. 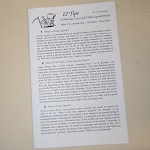 Author Janet Reinhold has over 25 years of education and experience with long term storage of artifacts and memorabilia. 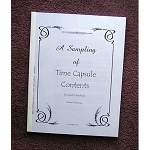 Mrs. Reinhold has preserved over 1500 time capsules for customers as varied as Heinz, Disneyland, Lockheed, and the Girl Scouts of America as well as hundreds of libraries, schools, historical societies and government agencies. And, she's a mom. She knows what kind of items moms have to deal with as their children grow up. What to keep? How to keep it? time capsule, seals it, and stores it until Baby is old enough to appreciate the collectible gifts saved just for him.